Flight is Guitarist Scott Abene, Guitarist Scott Deardon, Bassist Tony Puleo and Drummer Sal Demetrio. How did Flight get off the ground, you ask? Quite frankly, Flight came about by complete chance and accident. 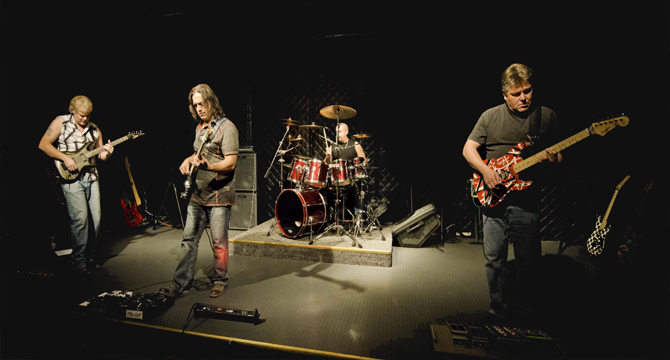 Scott Abene placed an ad on Craigslist in June of 2013 looking for Rock Fusion players to form a band. Scott Deardon, who was looking for more of a straight ahead Rock Instrumental band, decided to answer the ad. After reading Deardon's email which started off with the iconic, "Just a shot in the dark but what the hell", Abene decided that he should meet with this go-getter of a guitar player. 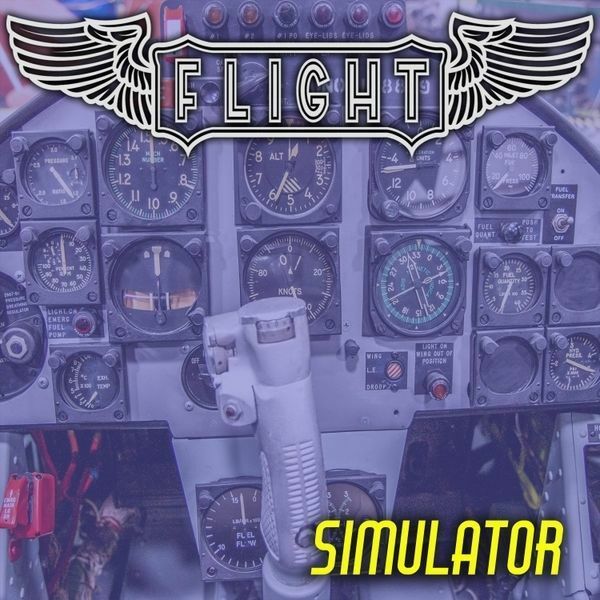 From August of 2015 to the present, Flight has been moving rapidly in writing new music to get out on the scene and play gigs. They have locked-in with each other and are forging their own sound. The future looks bright for Flight, and the band looks for fantastic things to come in 2016 and beyond. The Phoenix is RISING!